In 1989 the late Prof Michael Beesley and Prof David Hensher convened a workshop of an invitational group of academics, transport operators and government regulators to review and report on the recent reforms in the British bus sector. The workshop was held in Thredbo, Australia. At the time this was a once off activity. Its success was such that it spawned a series of biannual conferences (now known as the Thredbo series) held in Finland (1991), Canada (1993), New Zealand (1995), England (1997), South Africa (1999), Norway (2001), Brasil (2003) and Portugal (2005). The conference series attracts a unique mix of researchers and practitioners with the common aim to share their experiences throughout the world on topics related to the institutional reform of land passenger transport (especially bus, rail and ferry). The focus is on workshops and plenary sessions in which participants are engaged in intense discussions that lead to the production of workshop reports that set the agenda for reform for the next period between the conferences. In the past workshop reports have been published in a major international journal and selected papers in special issues of journals. The growing number of citations of the material from the thredbo series has motivated this book, providing an opportunity to bring together in one volume the best papers from the conference plus the workshop reports. All chapters have been peer refereed. 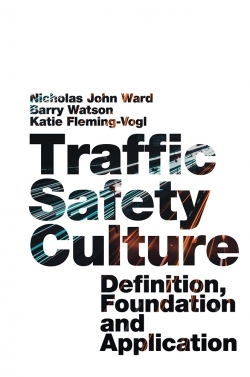 The themes in this volume (the first in a new series) include competition and regulation, contract specifications (especially performance-based contracts), regulatory and planning tools, institutional frameworks, service quality and pricing and performance data and measurement. 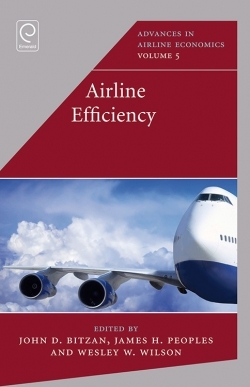 Within one volume we provide a comprehensive update and review of the reform programs throughout the world in the land passenger transport sector. 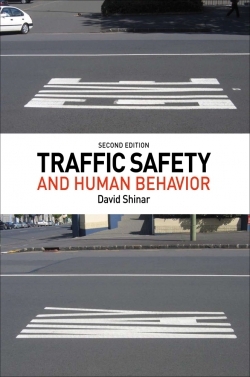 The volume is edited by Professor David Hensher, co-founder of the series and a recognized world authority in the field. 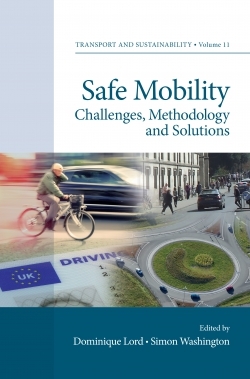 It is the most current global assessment of reforms in land passenger transport. It contains papers written by those who influence policy and institutional reform in over 20 countries. 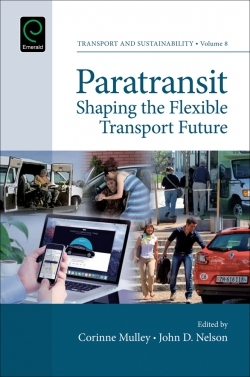 It presents a comprehensive statement of the successes and failures in public transport reform. Many of the authors are regarded as the leading authorities in the field. The case studies throughout the world are not available in any other single source. Foreword. (D.A. Hensher). Introduction. (D.A. Hensher). 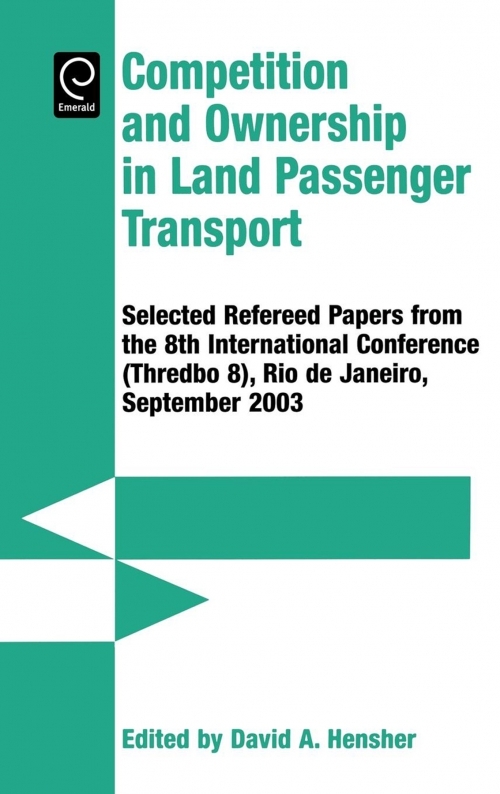 The Road to Rio: A Brief History of the International Conferences on Competition and Ownership in Land Passenger Transport. (J. Preston). Section 1. Workshop Reports. Performance Based Contracts: Theme A. (D.A. Hensher, E. Houghton). Competition and Regulation: Theme B. (C. Nash, J. Walters). Regulatory and Planning Tools: Theme C. (Joaquim Jose Guilherme de Aragao and M. Molinari). Institutional Frameworks: Theme D. (R. Macatrio, K. Jansson). Service Quality and Pricing: Theme E. (N. Smith). Performance Data and Measurement: Theme F. (D. van de Velde, J. Cowie, C. Roberts). Section 2. Performance Based Contracts. Patronage Incentives in Urban Public Transport Contracts - Appraisal of Practice and Experience to Date. (I. Wallis). Implementing Performance-Based Quality Contracts in the Bus Sector: Growing Patronage and Post-Transitional Arrangements. (D.A. Hensher, E. Houghton). Performance Based Contracts in Public Transportation: The Melbourne Experience. (J. Stanley, D. Hensher). Determining Optimal Bus Service Provision: The Role of Quality in the Service Mix. (J. Preston, Biao Huang, G. Whelan). Experience with Quality Contracts in Public Transport in Norway. (Dag Magne Berge, S. Brathen, O. Hauge, F. Ohr). First Experiences with Tendering at the Tactical Level (Service Design) in Dutch Public Transport. (E. Pruijmboom, D. van de Velde). Section 3. Competition and Regulation. 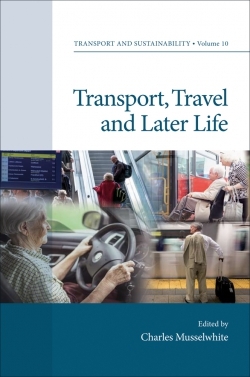 Regulatory Policy Developments in the Australasian Urban Public Transport Sector. (I. Wallis). 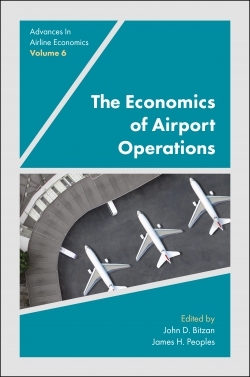 Selected Issues in Competition and Ownership in Public Bus Transport Operations in South Africa. (J. Walters). Competition in Dutch Public Transport. (G. Hermans, A. Stoelinga). Key Factors for Boosting the Bus Transport Market in Medium-Size Towns. (J. Owen Jansson). Local Railway Reform in Lombardy: Paving the Way to Competition. (F. Stanta). Competition or Complementarity: Regulatory Options for Urban Road Transit in Brazilian Cities. (E. Medeiros dos Santos, K. Fabiana, R. Dante Orrico Filho). 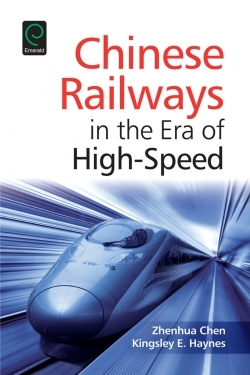 Chinese Railway Reforms at a Crossroads. (Zhang Rong, D. Bouf). Section 4. Regulatory and Planning Tools. Rail Regulation and Control in Britain Where Next? (C. Nash). Knowledge Management and Policy Formulation for Public-Private Partnerships in the Public Transport Sector. (J.J. Guilherme de Aragao, Enilson Medeiros dos Santos). 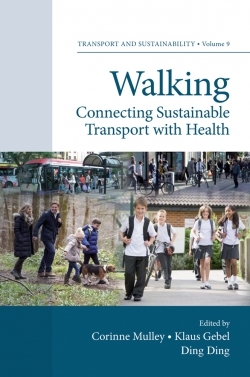 Demand and Supply of Public Transport - The Problem of Cause and Effect. (J. Holmgren). Measuring Technical Efficiency in North and South American Railways using a Stochastic Frontier Model: An International Comparison. (C. Rivera-Trujillo). Transit and Paratransit Competition: A Tool for Predicting Passenger Response to Price Competition. (H. Soares Reis, J.J. Guilherme de Aragao). Where Does Demand for Public Transport Stand? (A. Gutierrez). Section 5. Institutional Frameworks.The Evolution of Organisational Forms in European Public Transport During the Last 15 Years. (D. van de Velde). Bus Franchising in Developing Countries: Recent World Bank Experience. (K. Gwilliam). Recent Evolution in the Bus and Coach Industry and its Economic Fundamentals. (S. Lucas). 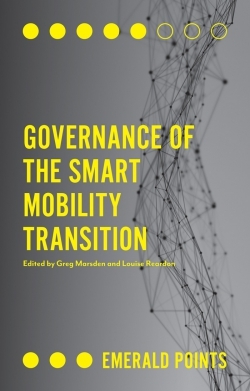 Institutional Frameworks, Regulatory Agencies and the Land Passenger Transport Industry: Reflections on Recent Evolutions. (R. Macario). A Functional Model for an Urban Passenger Transport Authority. (B. Finn, J. Nelson). Informal Public Transport: The Pioneering Solution of Ribeirao Preto, SP, Brazil The "Leva e Traz" Project. (R. Boareto). Regionalisation of Passenger Railway Transport: Experiences from France and Italy. (L. Guihery, C. Burlando). The Reform of Local Public Transport in Italy: The Roman Case. (E. Marcucci, L. Avarello). Section 6. Service Quality and Pricing. Incentives for the Public Sector to Provide Commuter Transport Services: A Look into Helsinki MA Commuting. (M. Nokkala, M. Rosenberg). Suggestions for the Improvement of the Quality of Services of Collective Transportation. (P. Duarte, D. Ignacio de Souza Junior). Transport Service Quality and Social Responsibility through Relationship Marketing. (J.A. Martins, M. Bodmer). Section 7. Performance Data and Measurement. Is the Current Ownership Structure of the British Bus Industry Capable of Meeting Public Policy Objectives? (C. Roberts). Performance Data and Measurement: Outcomes and Trends from Brazilian Railway Privatisation. (H. Xavier Ratton Neto). Performance Indicators in Urban Transport: The Texas Governor's Business Council Process. (W. Cox). Technical Efficiency versus Technical Change - The British Passenger Train Operators. (J. Cowie). Bidding Procedure in Brazilian Urban Bus Systems: The Case of Belo Horizonte. (A. de Avila Gomide).